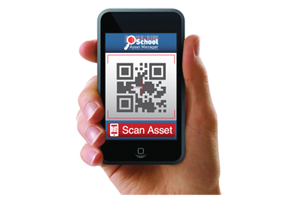 School Asset Manager | What is School Asset Manager? 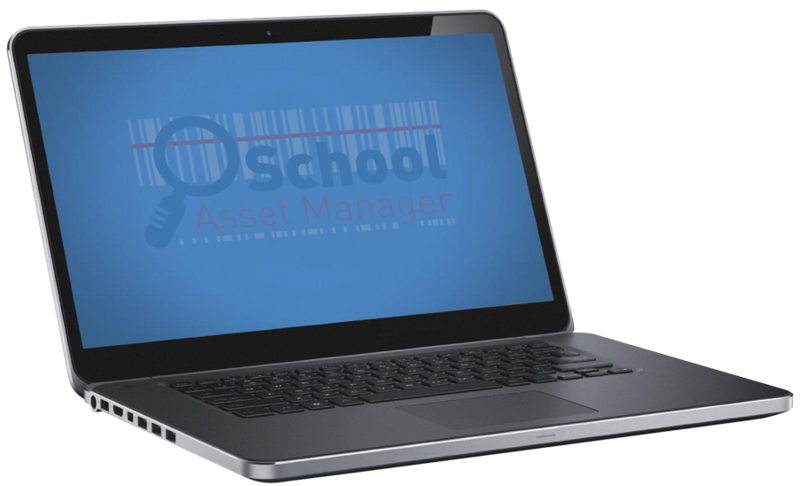 As a Business Manager, you need the quickest and easiest way to build and maintain an up to date asset register for all hard and soft assets from PC’s to important contract documents. 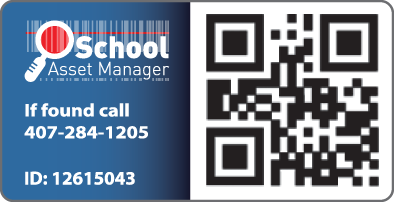 As a Network Manager you have large networks to manage and lots of users to keep happy. 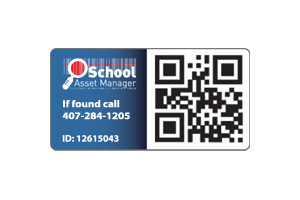 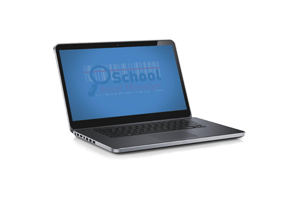 School Asset Manager will make your life easier. 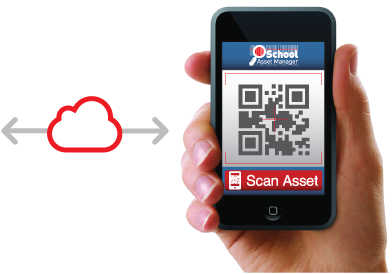 School Asset Manager is the perfect system to record and report on all the information critical to the facilities operation of your school.